Boy, has this Summer been busy! Aside from screening over a hundred new applicants, and successfully matching nannies in clients’ homes across the country, we were also recently awarded with two new accolades. 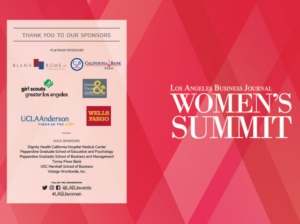 Last month, the Los Angeles Business Journal presented us with a ‘CEO of the Year’ nomination for their 2017 Women’s Summit. The ceremony took place on June 23 at JW Marriott LA Live from 7AM- 1:30PM. The morning gave attendees the opportunity to network, gain wisdom, and be inspired by local female executives sharing their expertise. 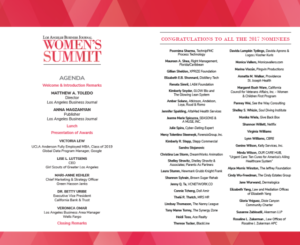 In the afternoon, the Awards Luncheon honored outstanding achievements in business by women throughout Los Angeles County. We were so honored to be recognized among such a prestigious group of women! 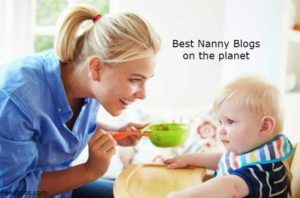 On July 4th, Feedspot awarded us with the #15 spot for Top 50 Nanny Blogs in the United States. We can’t to see what the rest of this spectacular season brings! Kudos, friends.